This is a book about pursuit. How God pursues people. How we pursue him. And how he uses us to pursue others. God pursued us when Jesus came into this ruined world as an agent of redemption, asking us to follow him and to become his disciples. Yet, what does Jesus actually mean by disciple? And as his disciples, what is our mission? Pastor Bill Clem masterfully answers these questions, explaining what Jesus meant when he called his followers “disciples”, and what he intended when he told us to then make disciples. This helpful guide weaves together Scripture and real-life stories to illustrate the essential elements of Christian discipleship. Whether you’ve just become a follower of Jesus or you’ve been one for years, Disciple will help you see that Jesus invites his people to freedom rather than mere rule keeping, and it will give you a relational framework—instead of behavioral prescriptions—for pursuing God. 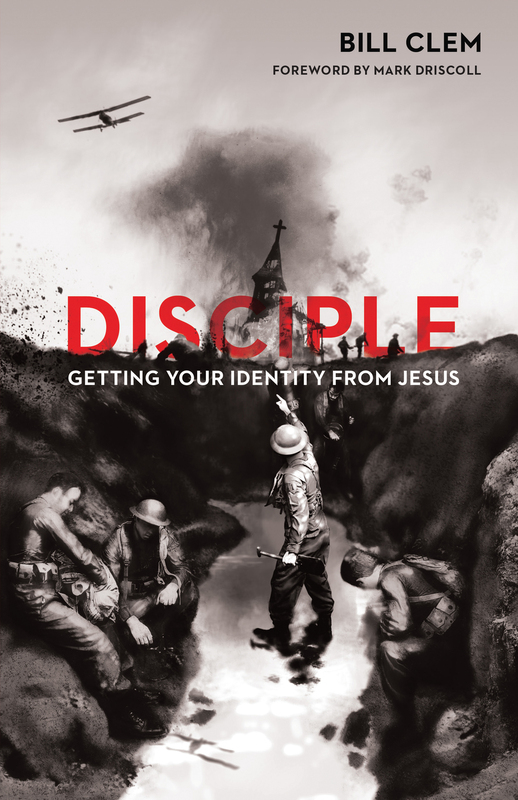 “Disciple connects the relational community of the triune God to his image bearers in the greatest nonfiction story of all—the story of God. The privilege of playing our part in his story is masterfully told by Clem. Not only is Disciple a ‘great read’; it is a ‘must-study.’"